Scuba is the acronym that we use to describe the equipment we use to go Diving underwater. It stands for Self Contained Underwater Breathing Apparatus. I promised in my last blog that, for those not in the know, we would look at the Diving Equipment Basics. The Scuba Equipment we use has evolved quite a lot since the days of Jaques Cousteau and today comprises of several individual pieces of kit that link together to create a streamlined unit allowing us to breathe underwater. The first thing we need to go Scuba Diving is a cylinder of air. Anyone who has put their head underwater in a pool or in the bath knows for sure that a human being cannot breathe in water, so, much like astronauts on a foreign planet, we have to take our own gas supply with us. This usually comes in the form of a rigid steel or aluminium tank of air (NOT oxygen) that we wear on our backs. A set of regulators is usually made up of a 1st stage, which connects to the valve on the cylinder of air. There are usually several hoses that come off the first stage, two of which are attached to second stages. One of these second stages is your primary regulator that you will breathe from while the 2nd is an alternate in case, for some reason, your dive buddy needs to breathe off your cylinder. There is also a High Pressure Hose connected to a gauge that will tell you what air pressure you have in your cylinder and another Low pressure hose that connects to your Buoyancy Control Device. The buoyancy control device is a jacket or wing that you can add and subtract air to/from to assist in controlling your position in the water. As Scuba Divers, we don't want to be swimming at the surface and we don't want to be walking along the seabed (that is bad for the environment). Neither floating nor sinking but somewhere in the middle, which we call Neutrally Buoyant. Our BCD can help us achieve this. On Descent, we add some air to the BCD and on ascent, we release air from the BCD and this will help us to maintain that mid-water positioning. Water takes heat away from our bodies approximately 20 times faster that air does, so we get cold much wetsuit or a drysuit. A wetsuit works by trapping a thin layer of water between the neoprene of the suit and your body and this layer is warmed by you. This trapped, warm water will then keep you warmer for longer that water that is continually changing such as when you swim without a suit or water that is swilling in and out of a wetsuit that is too big. This is why putting a wetsuit on can be a challenge. They must be well-fitting to do the job they were designed for. A drysuit does what it says on the tin. The whole suit is sealed off, keeping the bulk of your body dry and warm with a layer of air between you and the suit and the water. The final three items are very important for scuba diving. Our eyes cannot focus in water and so we need to create an airspace around them but we need to be able to equalise this airspace as we go deeper underwater and the water pressure pushes the mask harder onto our face. Enter the diver's mask, made with tempered glass to withstand the increased pressure underwater, with a soft squishy nose pocket that allows us to equalise our ears and the mask airspace. With all the scuba diving equipment we use, you would think that we would all sink like a stone but unfortunately, we become quite floaty. This is why Divers usually have to add a couple of lead weights to their equipment to allow them to sink below the surface. Finally, with all this diving equipment, you will not be going anywhere without size 2000 feet. 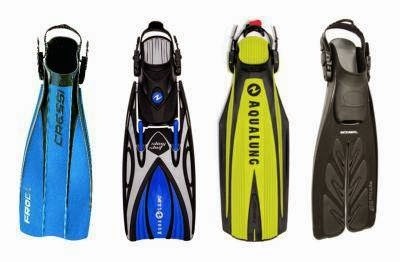 Since adults average between size 5 and 12 feet, an easier option than plastic surgery is to buy a set of fins. These offer propulsion through the water allowing you to swim and glide with ease. This is our first trip out to the Nemesis III wreck in Protaras that has been sank in Cyprus for Scuba Divers to improve tourism and boost fish stocks. A great addition to Cyprus Diving, this wreck sits in 24 metres of water and has various easy penetration paths through the inside of the wreck itself. I have been writing this blog now for about 12 months and we have covered many different topics from "The Value of a Check Dive" to Nitrox Diving to Nudibranchs. 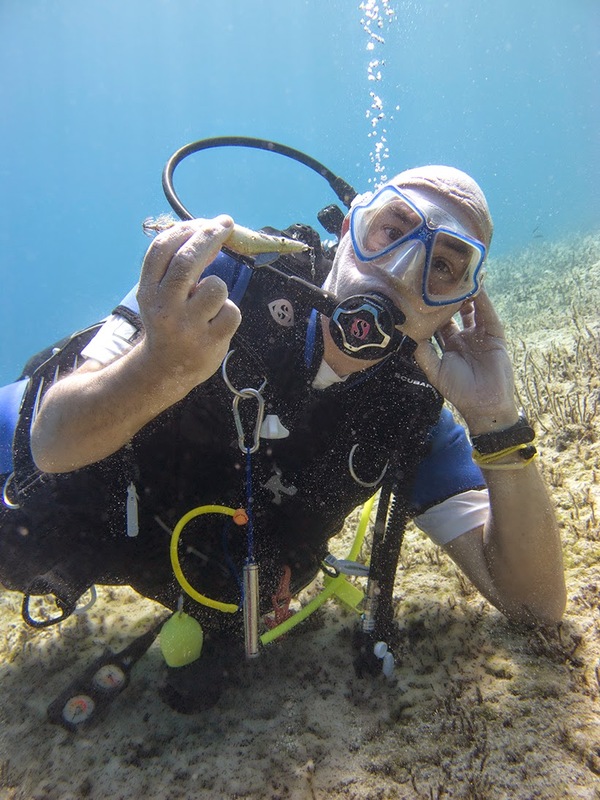 We have offered information and tips regarding Sidemount Diving, Rebreather Diving and Technical Diving but not once have we looked at the pure and simple act of Scuba Diving and what it means to dive. Scuba Diving is quite simply the most relaxing sport I have ever had the pleasure of doing. Basically, it involves submerging yourself underwater while breathing off a cylinder of air via specialised equipment that has transformed over the decades since it was first seen. SCUBA stands for Self Contained Underwater Breathing Apparatus and we will look at the equipment needed as part of this in our next blog. 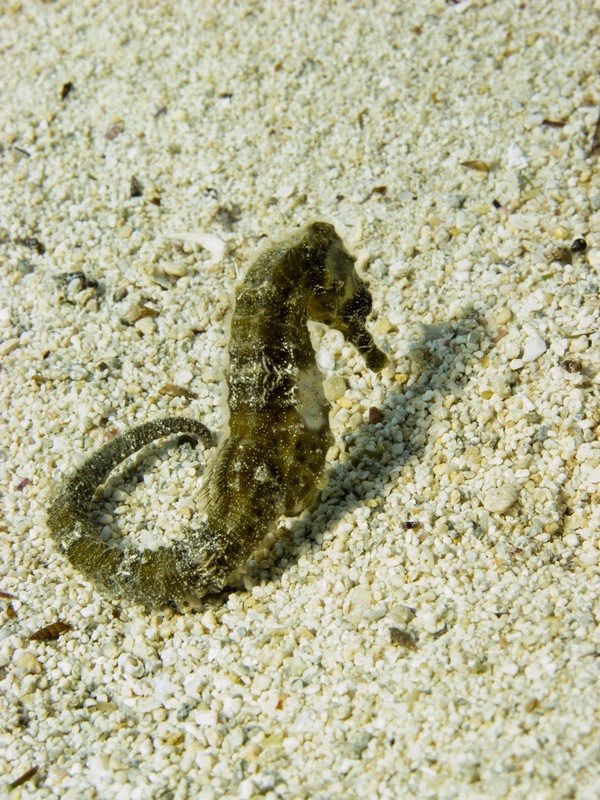 You might not feel so relaxed at first, as scuba diving can be quite nerve wracking. Under the sea is an alien environment and it feels strange being able to breathe in water, leaving you feeling like a fish out of water (sorry, had to do it!!). You hear your own breath and, although you have been doing it since the day you were born, you are no longer sure that you are breathing correctly. The equipment might feel heavy and bulky and maybe you feel a touch unbalanced. After a few breaths though you begin to settle down and take a look around you and are suddenly amazed by how peaceful, colourful and beautiful the world is. Suddenly, all that bulk of the scuba equipment that you felt sure was overkill becomes weightless and you no longer notice it on your back. The long fins on your feet feel like an extension of your feet and you know... this is evolution! Fish glide past with a grace you didn't know existed, while crabs and other critters forage in the rocks and sand. You will see creatures and sights that most people never will, including long forgotten shipwrecks and coral reefs. Scuba Diving is like another world on your doorstep. There is a reason that is an ever growing sport with thousands of new Divers being certified each year. This is excitement and adventure all rolled into an easily accessible sport with an amazing safety record. This is Sophie's Dive Leader BSAC course, plart 3 in video. 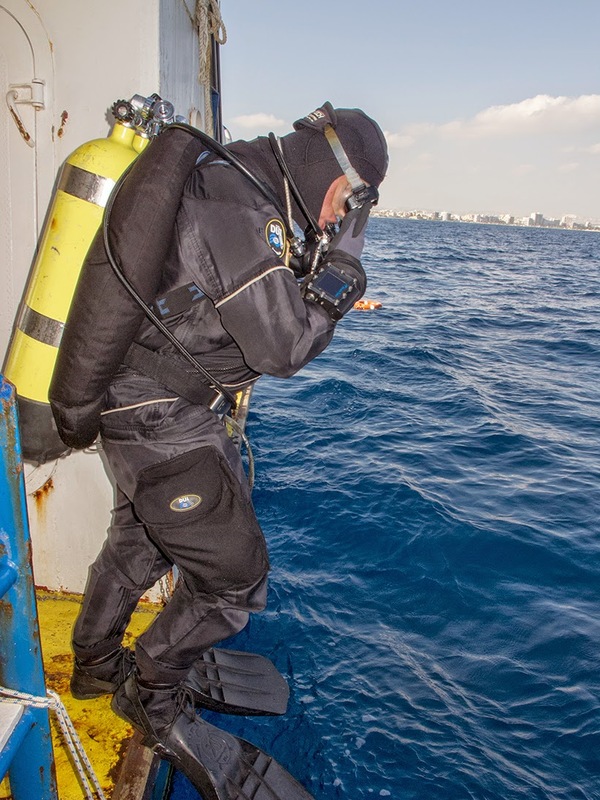 We head out to the Zenobia wreck in Larnaca, where she completes the planned decompression and the wreck experience dive of the course. PADI Advanced Open Water Course-What dives should I choose? The past few days we have been running a PADI Advanced Open Water Course here at Scuba Tech Diving Centre and it got me to thinking about what this course has to offer to Scuba Divers. The Padi Advanced Open Water course comprises five dives at various dive sites where you practice skills related to a range of different diving experiences. Mandatory dives include a Deep Dive, where you see the effect of increased pressure down to a maximum depth of 30m and an Underwater Navigation Dive with relevant navigational skills practice. In addition, you can choose another 3 dives to complete. There is a great choice of dives available for the diver including; Boat Diving, Wreck Diving, Fish ID, Underwater Photography or Video and the list goes on. 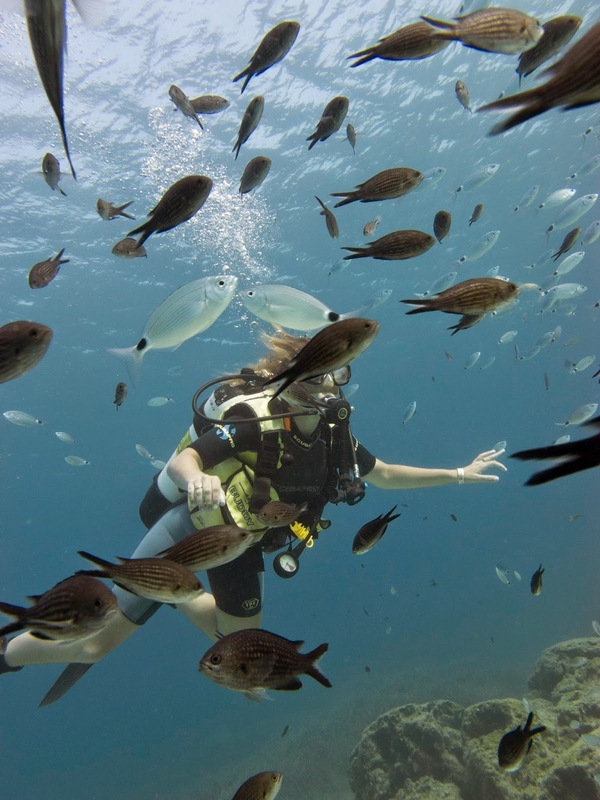 From our point of view, there are only several of these Adventure dive options that are going to help you to become a better diver. The others can be fun but don't really give much to you in terms of skills that you couldn't pick up from making a regular fun dive. While you are paying for training, you may as well get the most out of it! The first optional Dive I would recommend to all divers is the Peak Performance Buoyancy Adventure Dive. As I have pointed out several times over previous blogs and articles, buoyancy is the most important skill you can have as a Scuba Diver. Skills involved on this dive include; correct weighting and positioning of weights to achieve good trim in the water, Controlled Descents, Hovering without finning or sculling (using hands), breath control practice to fine tune buoyancy, safety stops and controlled ascents. We also allow time for a bit of finning techniques practice on this dive, as good finning will assist divers with good buoyancy control. Sometimes, these skills can be conducted over 2 or 3 dives to ensure the Student Diver is confident and competent with everything and the extra time and effort is definitely worth it when you have mastered the art of buoyancy. 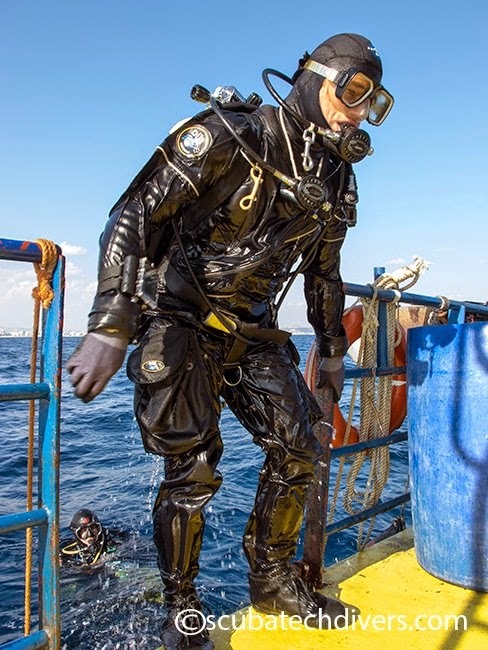 Although you aren't likely to go out scuba diving specifically to search and recover an object from underwater, the skills you learn on this Adventure Dive prove extremely useful to divers in other ways. You will look at search patterns underwater, which are covered again in the PADI Rescue Diver course, putting you one step ahead when you decide to advance your training to this level. Divers have been known to lose items while diving when they haven't been properly secured and so, these search patterns can be useful for retrieving these things. The training also focuses on the use of lift bags to recover the items that you have found. Under this, you are taught to tie knots that will hold strong under pressure and are easily undone when needed. This proves useful to me in my everyday life not just diving scenarios. 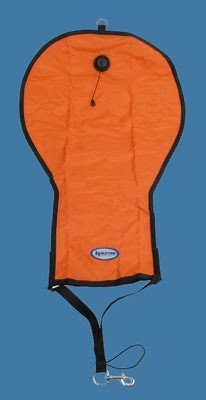 The lift bag itself can prove useful for other diving tasks such as repositioning and recovering a shot line, which is a necessary skill in diving around the world, meaning that the skills you learn in the Search and Recovery Adventure Dive are applicable in other areas and will provide a solid foundation for future diving you may choose to do. Although, in terms of skills, there is relatively little on the night dive, I have found this Adventure Dive to be the one that greatly improves a Diver's confidence in the water. Diving into the unknown with a very narrow field of view (what you can see in your own torch beam) can be a bit nerve-wracking for some but all divers I have ever taken on a night dive emerge with a big grin on their faces. You see life you just don't get to see on a day dive and it all seems that much bolder and braver, willing to sit and be admired before taking off into the black. 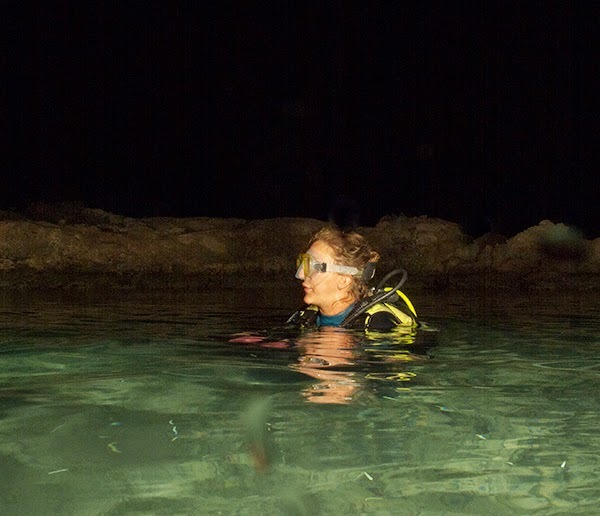 On an Adventure Night Dive, you learn how to communicate with a buddy using your torches and low-light techniques. Divers acclimatise to the dark and get to put the navigation skills previously learned into practice with, for example, a compass run. It is good experience for scuba diving in darker waters and low visibility, gives confidence and is great fun all combined. The other Adventure Dives that will be useful for future diving are not always available everywhere you go, so you will have to ask your instructor if these are dives you fancy doing. These useful experience dives include; Altitude Diving, Drift Diving and Drysuit Diving but their usefulness will depend on where you will continue your diving and other variables. I enjoy teaching the PADI Advanced Open Water Course and I think most instructors would probably say the same thing. The theory is minimal and so you get to spend more time where it matters... in the water and the range of different diving activities you can conduct are so varied, it is impossible to get bored but before you book on that Advanced Open Water course, just remember there is a serious side to scuba diving and to be prepared for it, you want to build up your skillset as much as possible. Become a confident, competent diver that other divers want to dive with and the fun will come to you!! Easter Diving: Avoiding Hot Cross Bunnies and Broken Eggs! So Easter is just around the corner. It is the time for long eared, pink Bunnies and chocolate Eggs a plenty, which we have to hunt out in the April showers with the little ones. 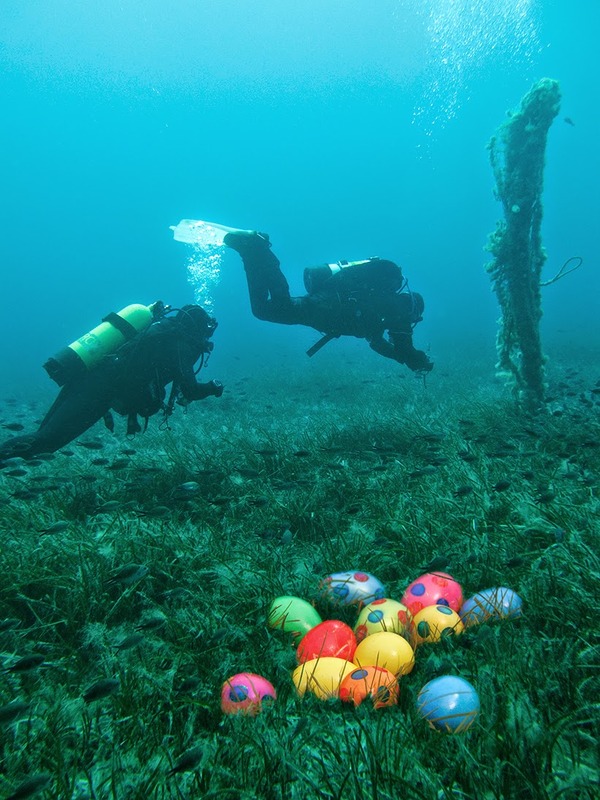 For many Scuba Divers the real meaning of Easter comes from the hunt for Scuba Diving Equipment abandoned over the cold months of winter. 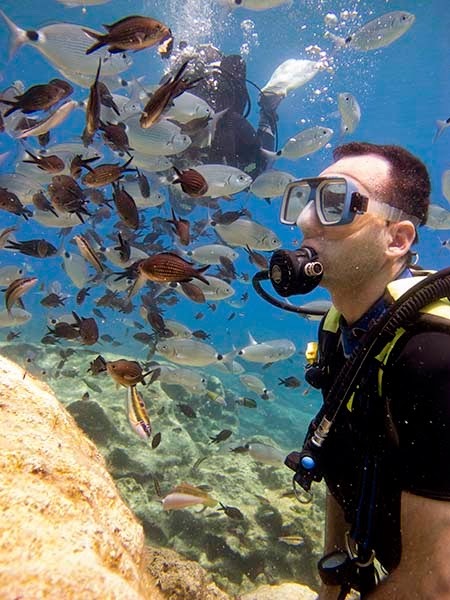 We are extremely lucky that Cyprus offers favourable conditions for year-round diving but some resorts/countries just aren't so lucky and some scuba divers prefer to only dive in the summer months. So at this moment in time, there are divers from all around the world preparing for the summer season to begin. Old wardrobes are being opened to reveal moth eaten BCDs. Long locked garages release the fusty stench of damp wetsuits and drysuits left hanging in the hope that they will dry completely, quickly masked by the smell of Aquasure glue as leaks and tears are repaired in time for that first dive of the year. Dive Tables come out, computer batteries are replaced and regulators are handed over to a frustrated repair/servicing technician who has had nothing to do for 6 months only to find himself with 50 sets of regulators that all need servicing by the next day! 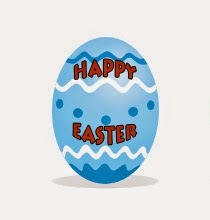 The treasure that we find at the end of this Easter Hunt, is that joyous feeling of getting back into the water again. The water looks clear and blue and the sun has even come out to watch you on this tremendous day, making the water appear warm and inviting. The BCD fills and you execute a perfect entry into the water. As your buddy joins you, you signal, deflate and exhale to drop smoothly under the surface. Now, for most, it will feel like you have never been out of the water. Everything clicks back into place and the familiarity of your scuba equipment is like going out for coffee with a good friend. Everything is as it is meant to be. The problem with having extended periods of time out of the water is that the feeling of familiarity doesn't always come back immediately. There could be problems with your equipment after it has been sitting for a prolonged period that you just don't find out about until you are in the water. Maybe, after Christmas and New Year, you just haven't got back to the same level of fitness that you had at the end of the diving season last year. There are many variables! I am not trying to put people off getting back in the water nor am I suggesting that if you are a diver you should be forced to dive year round but there does seem to be an increase in the number of dive incidents that occur as we approach Easter and the May Bank Holiday Weekends. Just consider your experience and how long you have been out of the water before you decide to head out on that first dive and plan accordingly. After a period of inactivity, we at Scuba Tech always start off with shallow dives that have easier entry/exits and conditions to minimise any stress while we check everything is in good working order and re-aquaint ourselves with the underwater world. Even highly experienced divers can feel some anxiety when getting back into the water after a hiatus, so start off easy. Pick a shallow(ish) site and don't pile on the kit for the first time. 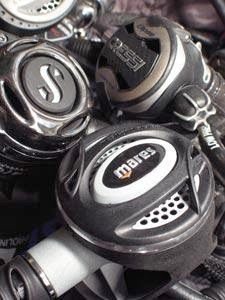 If you are a Tekkie, consider starting out with just the twinset, then add stages and scooters etc on successive dives. Photographers can get in for the first dive without the camera to make sure weights and buoyancy skills are all still in good practice before adding extra distractions. 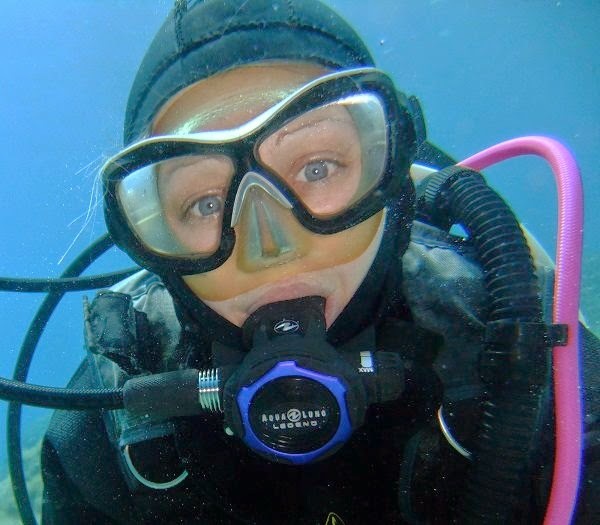 Sophie Edwards completes her BSAC Dive Leader training Course with us at Scuba Tech Diving Centre in Protaras, Cyprus. 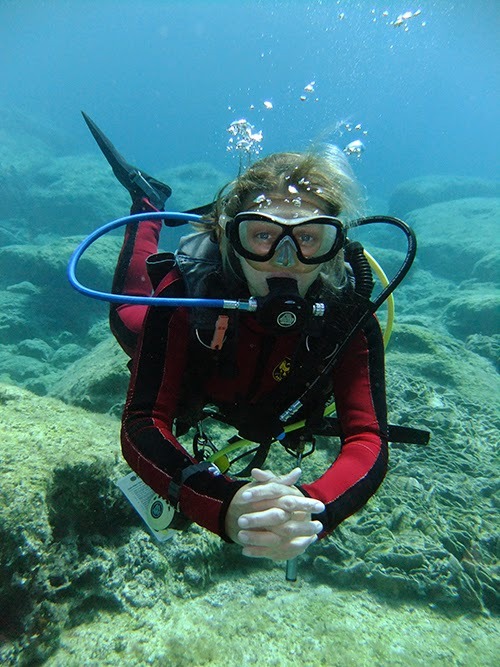 This is part one of her training from arrival to getting in the water, getting comfortable and then beginning the skill sets and diving experience required to become a proficient BSAC Dive Leader. I have been Scuba Diving in Cyprus for almost 10 years now and there is a variety of different dive sites that we get to visit on an almost daily basis. From the very shallow and easy to Dive, Green Bay with a maximum depth of 10 metres to Cliff Jumping entries at the Chapel or one of the numerous wrecks that you can find around the Cyprus coast, each site has its own qualities that distinguish it from any of the others. 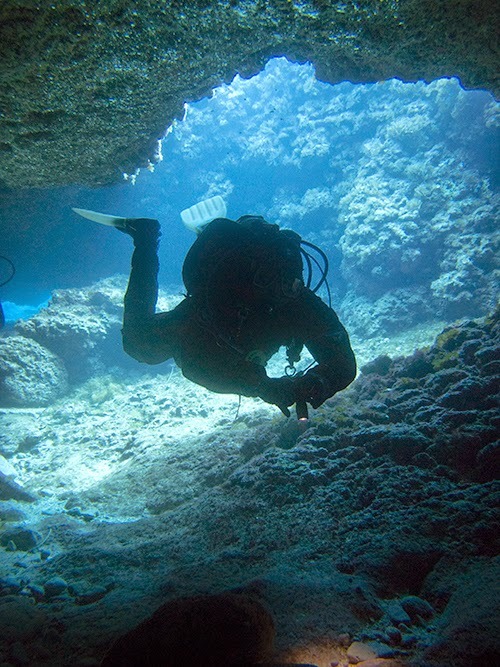 Mainly used for the beginners to try Scuba, Green Bay is very overlooked for certified divers. With a maximum depth of 10 metres, it is a very shallow site where the bottom gradually slopes. 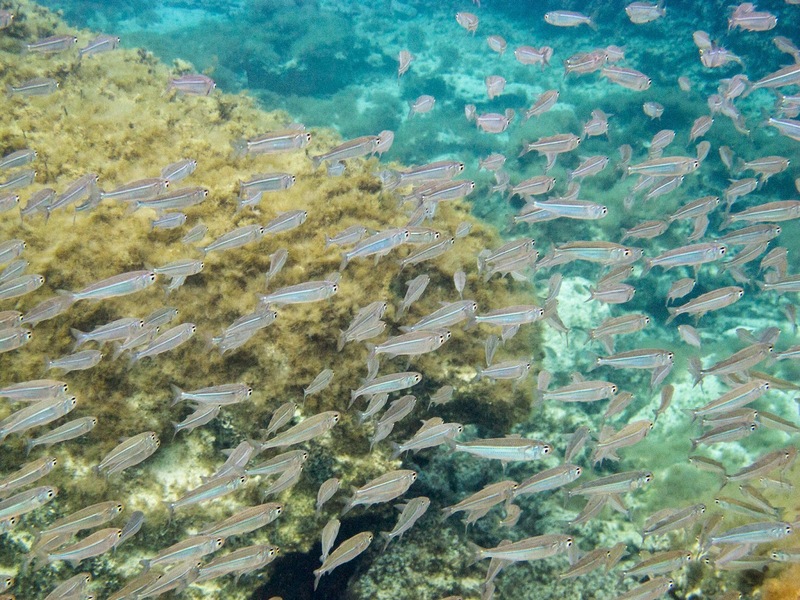 This site has the greatest abundance of fish than any other in Protaras. 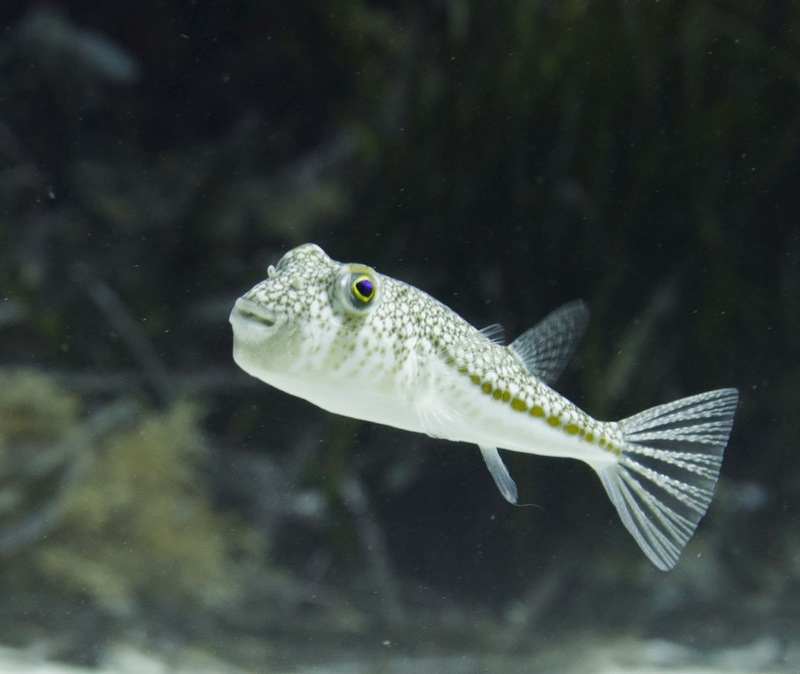 Sea Bream and Damsels will literally follow divers around the entire site with wrasse weaving in between, the odd puffer fish, flounder and even barracuda and Squid. At 10 metres, you can find Statues that can be used for Aqua-batics and posing for photographs. Green Bay is an amazing site that is up there among my favourites... but it isn't number one! Most people who think about coming to dive in Cyprus want to come and dive the Zenobia wreck in Larnaca. A massive ro-ro ferry, she sank in 1980 and still remains largely intact with no official salvage having ever been completed. Plenty to see on the outside, there are also several penetration routes you can take depending on your level of certification and ability. 34 years on and the Zenobia is home to groupers, barracuda and amber jack. Smaller nudibranchs, wrasse and sponge have colonised the decks of this wreck creating a barrage of colour in a blue world and, as voted for by divers, she is one of the best wrecks to dive in the world... but she still isn't my favourite dive site in Cyprus. Situated on the Eastern edge of Cyprus at Cape Greko, Cyclops is my favourite Dive Site in Cyprus. The site is named after the cave that can be found on the pathway down to access the dive site. Cyclops Cave is where the one eyed monster used to live when mythical creatures roamed the island! Divers of any certification level can dive at Cyclops with confidence and ease. You can pick your depth and stay there from 12 metres to 45 metres plus. 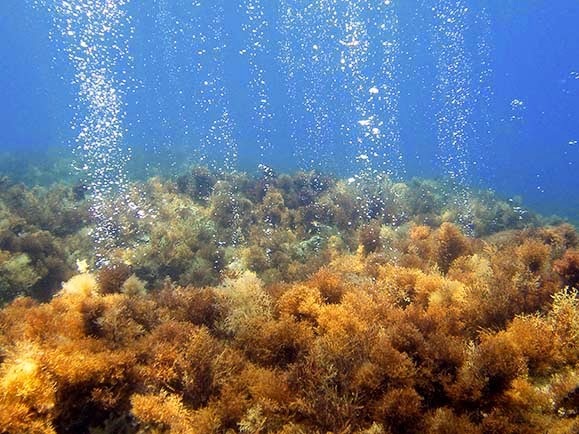 Some divers have even swam out far enough to hit 60 metres, and while it used to be pretty easy to get these depths from shore, the bottom has changed so much over the years that it is much shallower now and takes a much longer swim to get that kind of depth. For 50m and beyond, it is definitely boat diving territory. The thing I love about Cyclops is the surprise of what you might see. I have never done a dive and seen nothing exciting down there. Sometimes, there are Morays galore, tiny cleaning shrimp dodging between their teeth that require a steady hand and a macro lens to get pictures of. Squid can be found here in the summer months flamboyantly flashing and dancing through the water while in the winter months, tiny Flabellina nudibranchs litter the sea bed and Octopus hide in the rocks. I have even seen creatures and critters at this dive site that I have never seen before and never seen since. Each dive is different but every one amazing. 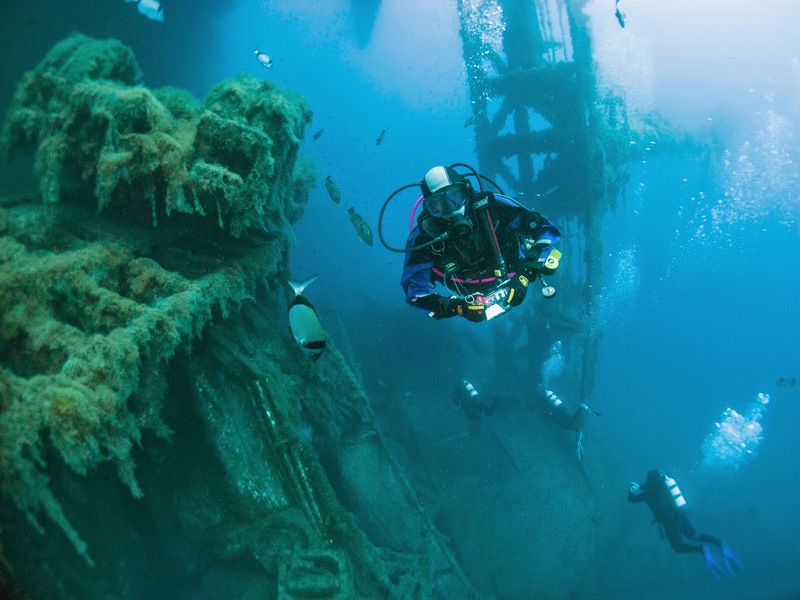 So, if you are diving in Cyprus this year, don't just focus on the Zenobia. Consider shore diving too and pay a visit to Cyclops.